Need to send your pet to or from Toronto, CA (YYV)? Let our team of pet shipping experts help. Whether you’re sending your pet domestically or internationally, our professional team of experts will ensure your pet arrives safely. 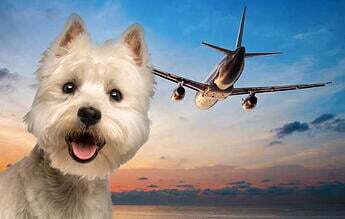 We will inform you of your pet's full itinerary before the trip and we will update you as your pet travels to or from Toronto Pearson International Airport. Dedicated, experienced drivers and top notch pet sitting services is what you can expect from our Toronto team! 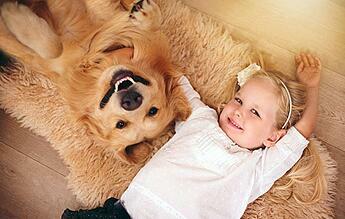 Looking for pet relief areas? There are 3 areas for pets to relieve themselves at the Toronto Pearson International Airport. 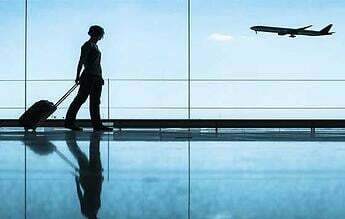 The locations are listed below and you can click here learn more about the pet requirements for Toronto Pearson International Airport. Terminal 1 Departures level: exit curbside doors at Aisle 15 and turn right. Terminal 1 ground level: exit curbside door S and turn right. Terminal 3 Arrivals level: exit curbside door A and turn left.